OD-78DDC 78"H X 34"DEEP CABINET WITH LOCKING D00RS CREAM - Talley Inc. 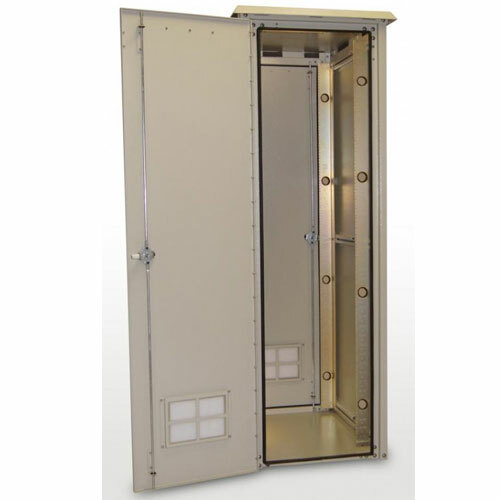 The OD series outdoor enclosure is the ultimate choice for your outdoor racking requirements. Being made of our own Alumiflex®, you'll find it noticeably lighter than steel, yet strong enough to rack even the heaviest equipment.